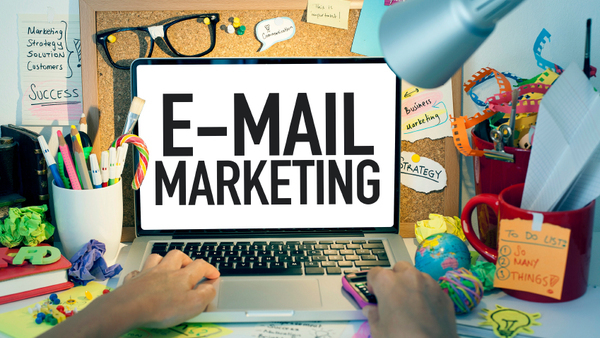 The end game of email marketing is to get prospects to reach out to you. First things first. Sending a cold email to a prospect before calling them doesn’t “warm” them up.